Which Non-Steroidal Anti-Inflammatory Drug (NSAID) is the Safest? One of the most commonly used category of medications worldwide is NSAIDs, but their long-term use is limited by serious gastrointestinal side effects. 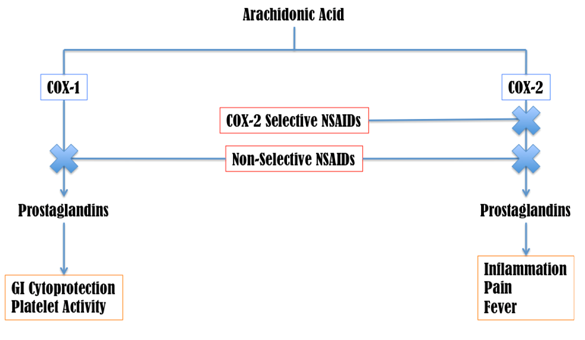 NSAIDs inhibit cyclo-oxygenase (COX). Analgesic/anti-inflammatory effects result from inhibition of COX-2 while gastrointestinal side effects arise from the inhibition of COX-1. There have been many studies looking at NSAIDs and their vascular events, coronary events, stroke, heart failure, and upper gastrointestinal complications; this post will review the largest meta-analysis to date reviewing the different types of NSAIDs and their above effects. Dr. Salim R. Rezaie is a physician at the University of Texas Health Science Center at San Antonio. 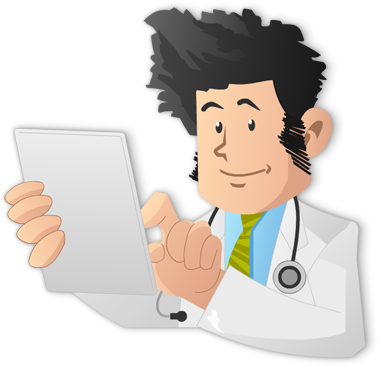 He is double board-certified in Emergency Medicine and Internal Medicine.